Using cutting edge technology, the eGo AIO ECO utilizes a brand new low resistance atomiser which provides a fantastic vaping experience, efficiency, economy, consistency and great flavour and vapour from your e-liquid. - Great looks and small size. - Great battery life vs. comparable e-cigs. 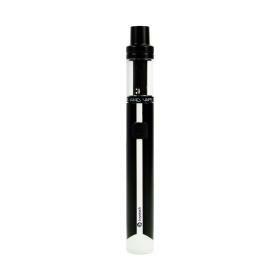 - Perfect for both new or experienced vapers.